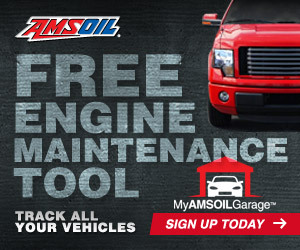 Amsoil synthetic motor oil exceeds North American and European car specifications. 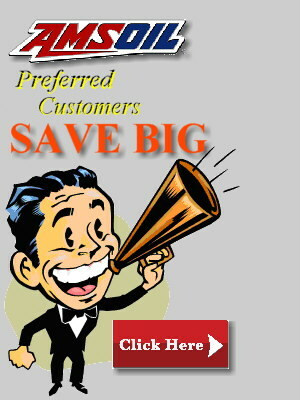 Amsoil has close to 40 years of experience manufacturing synthetic motor oil that wildly exceeds North American oil drain intervals, 25000 miles or once a year is still unbelievable for many motorists. With Amsoil synthetic you have a choice of the length of oil drain that you are comfortable with or that matches your driving distance over time. Amsoil synthetic motor oil gives you 3 tiers of drain interval performance, 25000 miles or once per year, 10,000 miles or 6 months and OEM drain intervals that match the distance and time specified in your owners manual. Most modern European oil specifications take a much higher quality motor oil than a made for North American specification synthetic, (forget petroleum) can possibly hope to meet eliminating most oil products from possible selection. Modern European vehicles MUST use oil meeting European oil specifications. 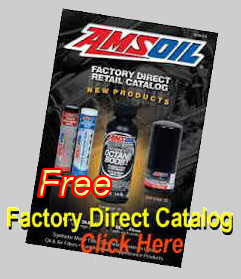 Amsoil synthetics offers three European oils for these applications. AMSOIL Signature Series Synthetic Motor Oil delivers extraordinary lubrication in all types of automotive gasoline engines. Combining the industry-premier synthetic technology with AMSOIL premium additives, AMSOIL Signature Series Synthetic Motor Oil exceeds the higher performance demands of modern engines, withstanding the stress of higher horsepower, higher heat and complicated emissions control systems. Signature Series Synthetic Motor Oil is engineered to outperform competitive conventional and synthetic motor oils and delivers long-lasting performance and protection for up to 25,000-mile/one-year drain intervals. 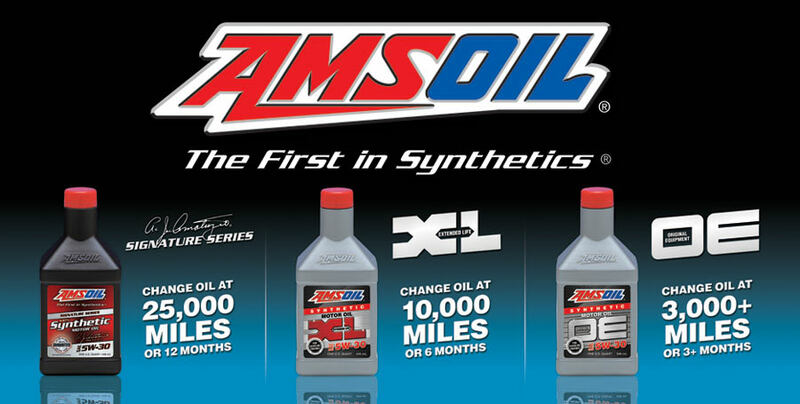 XL Series AMSOIL XL Synthetic Motor Oil provides better wear control, improved high- and low-temperature protection and increased fuel economy compared to conventional oils. Formulated with extended-drain boost technology, AMSOIL XL Synthetic Motor Oil provides superior performance for up to 10,000 miles/six months, or longer when recommended in owners’ manuals or indicated by electronic oil life monitoring systems. OE Series AMSOIL OE Synthetic Motor Oil helps provide better wear control, improved high- and low-temperature protection and increased fuel economy compared to conventional oils. The oil drain recommendations for many of today’s vehicles extend well beyond the traditional 3,000-mile interval. AMSOIL OE Oil provides excellent protection and performance for the entire length of the original equipment manufacturer’s recommended drain interval. Z-Rod Series The Z-Rod Series product lineup delivers high synthetic lubrication performance with added corrosion protection for vehicles that spend a lot of time sitting..
European Series The European Series product lineup matches the long drain intervals specified by European vehicle manufacturers. 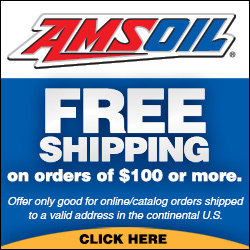 Know Amsoil Euro spec oil exceeds the highest OEM Euro specifications. Natural Gas Amsoil's natural gas oil's are formulated for the special needs of natural gas powered vehicles as well as stationary natural gas engines. High Performance The High Performance Series delivers top synthetic performance similar to the Signature Series oils in heavier, 10w-40 and 10w-50 weights with a performance envelope just under.Amsoil's Racing Oils. AMSOIL Z-ROD™ Synthetic Motor Oil is specially engineered for classic and high-performance vehicles. A high-zinc formulation to prevent wear on flat-tappet camshafts and other critical engine components, along with a proprietary blend of rust and corrosion inhibitors for added protection during long term storage.